Teachers for Music Together with Alexia must successfully completed the live Music Together® Teacher Training, which is built on research in early childhood and music development. We keep our skills fresh through workshops every semester and advanced trainings offered by Music Together Worldwide. Alexia Tate founded this center in 2017, after moving to the Hudson Valley from Queens, where she taught Music Together for 3 years and founded Story Garden, a musical storytime for young children. As a Music Together parent, Alexia fell in love with the philosophy of the class and decided to do the teacher training, which led to an even stronger passion for the program. 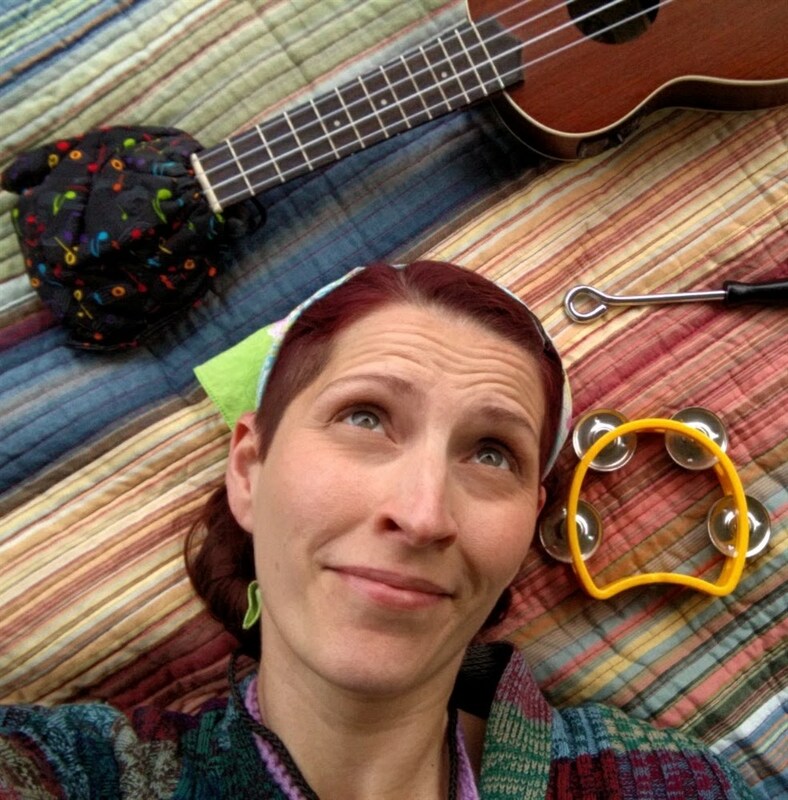 She has been awarded Music Together Certification Level I status, having demonstrated outstanding achievement in teaching, musicianship, program philosophy, and parent education. Alexia has also taught Musical Theater for children age 5-12 at Theater O in Ossining. Before changing gears to become a mom, Alexia performed on New York's off-off-Broadway and nightclub stages for 15 years, and in 2009 she played Mrs. Howell in the the first national tour of GILLIGAN'S ISLAND: THE MUSICAL. Other favorite kid-friendly roles include the Queen in 13th St. Repertory's RUMPLE WHO? and the title role in Rising Sun's original cast of DOTTY DOT, which has become a children's theater sensation across the country. Alexia trained in NYC at Singers Forum and T. Schreiber Studio, and received the 2007 Andy Anselmo Achievement Award for Emerging Artists.